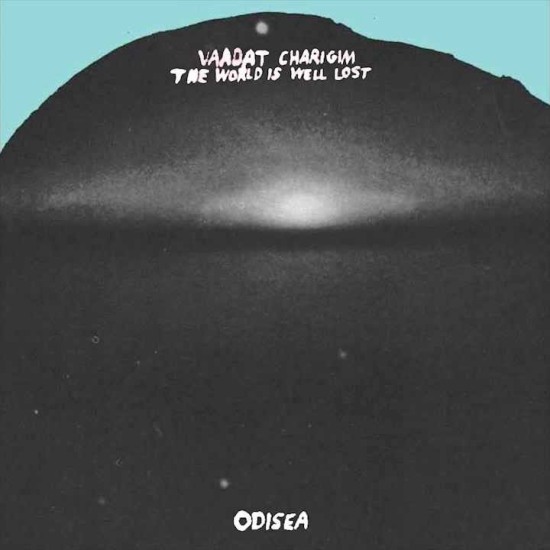 Vaadat Charigim released one of 2013’s best tapes with The World Is Well Lost and since that Burger release, they’ve released stunning videos for “Odisea” and “Kezef Al Hamayim“. Just recently, the Tel Aviv band unveiled another video for The World Is Well Lost‘s sl0w-burning “Ein Nehama Ladoachim”, which may be their most singular visual piece to date. It’s a striking clip, to be sure, that features the band playing the song in an abandoned mall. There’s an emphasis on transcendent Kaminski-indebted cinematography, allowing an eerie tension to permeate the clip. That tension is elevated to another level when paired with the record’s commentary-heavy lyrics. Many of the songs on The World Is Well Lost deal with wars both personal and political, in one way or another. With that knowledge, an abandoned building suddenly becomes a haunted shelter, a clip of a hovering plane becomes foreshadowing, Hello Kitty transforms from a beloved children’s icon into a cruel reminder, and the very act of music suddenly becomes a personal brand of activism. These elements are things that Vaadat Charigim not only understand but thrive on. It’s those same principles that make their music necessary listening and their videos necessary viewing. When art can function on multiple levels and stand for something as important as a call for peace, kindness, and personal independence- no matter how basic- it’s worth celebrating. Watch “Ein Nehama Ladoachim” below. The World Is Well Lost has become a record impossible to shake; its implications run deeper than anticipated. Essentially a commentary on a variety of social issues currently facing Vaadat Charigim’s native Tel Aviv, the meanings behind the songs have faced major obstacles in breaking through a language barrier. However, the music on its own has remained impossibly affecting. Everything on The World Is Well Lost adds up to an incredible cohesive piece of art; the sum sometimes seeming far greater than its parts. That’s not to say those parts are unimpressive, a few of the songs taken as individuals are year-end candidates. One of them, “Kezef Al Hamayim”, now has a music video to accompany it. “Kezef Al Hamayim” follows “Odisea” and comes about a month in advance of The World Is Well Lost‘s impending vinyl release. Vaadat Charigim sticks with the hazy glow they incorporated into the video for “Odisea”, only this time they turn the cameras on themselves. “Kezef Al Hamayim” is essentially nothing more than the band playing inside of a house but the way it’s lensed adds a sense of deep unease that plays into the song well. There’s little light to be found and the attention’s placed as much on the band as the song, which is a stunner. There are moments scattered across The World Is Well Lost that manage a stunning combination of post-punk, shoegaze, and powerpop. “Kezef Al Hamayim” is certainly one of them. While the release may not be picking up the attention it deserves, despite the best efforts of both Burger Records and the band themselves, there’s no reason that can’t change. It hopefully will after the record receives a January vinyl release, because this is one of 2013’s best moments. Boundaries and barriers become less important when music operates on the level it does on The World Is Well Lost. The fact that a lot of people haven’t picked up on this band yet makes the record’s title frighteningly apt. Those that have (like FILTER, who premiered the video), won’t cease in their coverage until people have this band in their life. They’re that good. The World Is Well Lost is available on cassette from Burger and the video for “Kezef Al Hamayim” is below. Burger Records refuses to ease off the brakes this year and as a result, there’s never a shortage of material to write about. Hailing from Tel Aviv, Vadaat Charigim managed to raise more than a few eyebrows this year with their excellent record The World Is Well Lost. It’s a record that incorporates sprawling run times, plays up the melodic aspects of shoegaze that are generally buried, and feels genuinely complete. While the whole record is more than worthwhile, it does have a few clear standout moments. 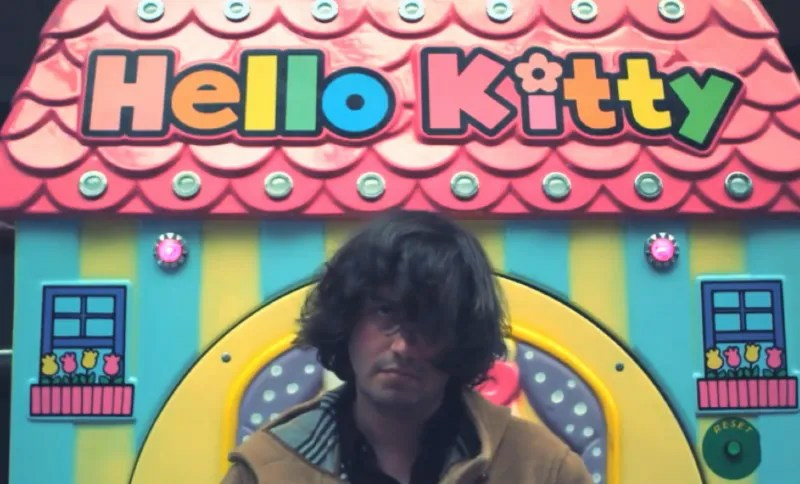 One of them, “Odisea”, now has a music video that’s full of the kind of signifiers that were readily apparent in the overlapping golden era of both shoegaze and no wave, right down to the cheap special effects and battered vintage aesthetic. Somehow, instead of feeling forced or slight it all seems to come from a very genuine place. Most importantly, Vaadat Charigim don’t come off as overly-enthusiastic revivalists- they come across as the band ready to carry a once-forgotten genre’s torch into the future. Order The World Is Well Lost over at Burger and watch the flashback-inducing video for “Odisea” below.